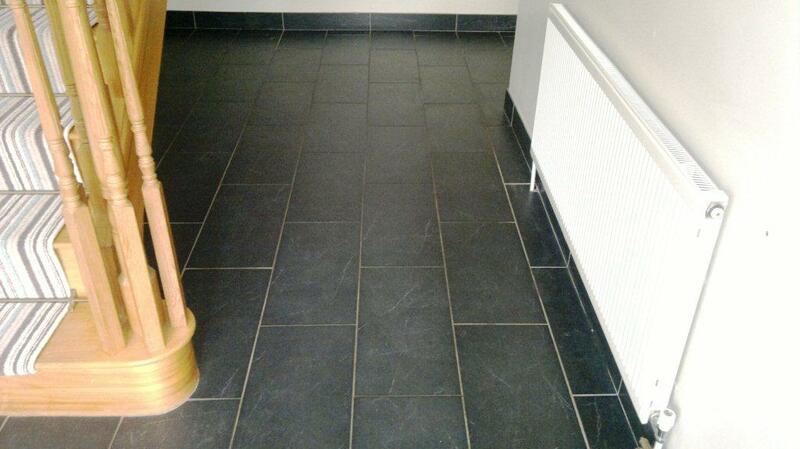 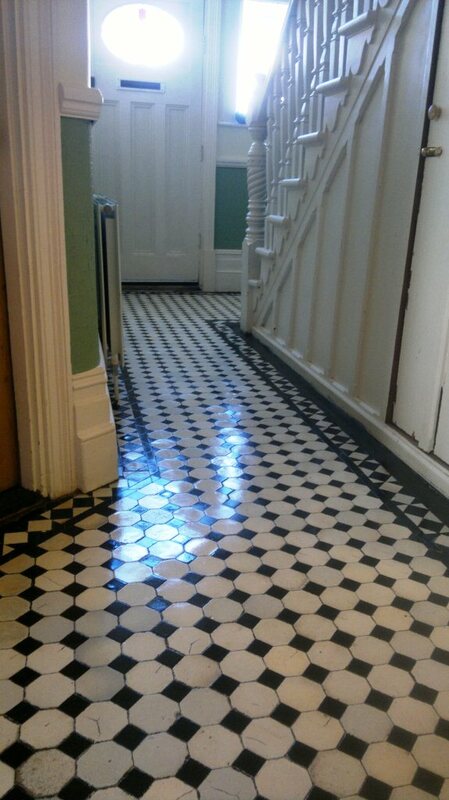 This beautiful Victorian tiled hallway was an original period feature at a property in Portsmouth. 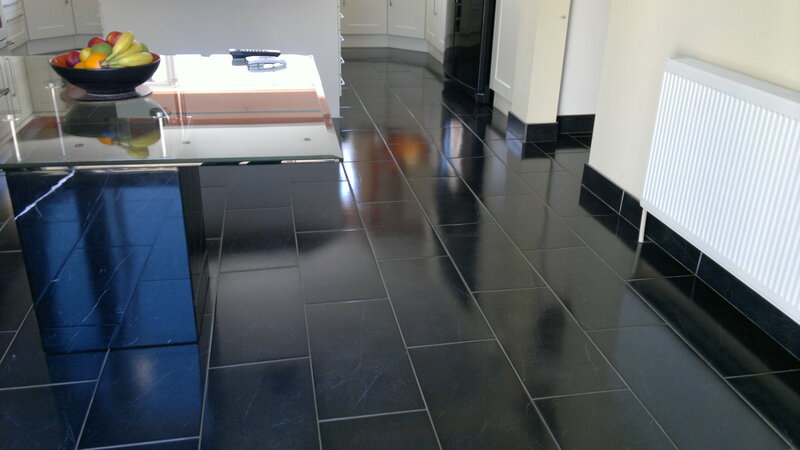 Some of the tiles had suffered over the years but it was still intact and functional, it was just in need of a deep clean and seal. 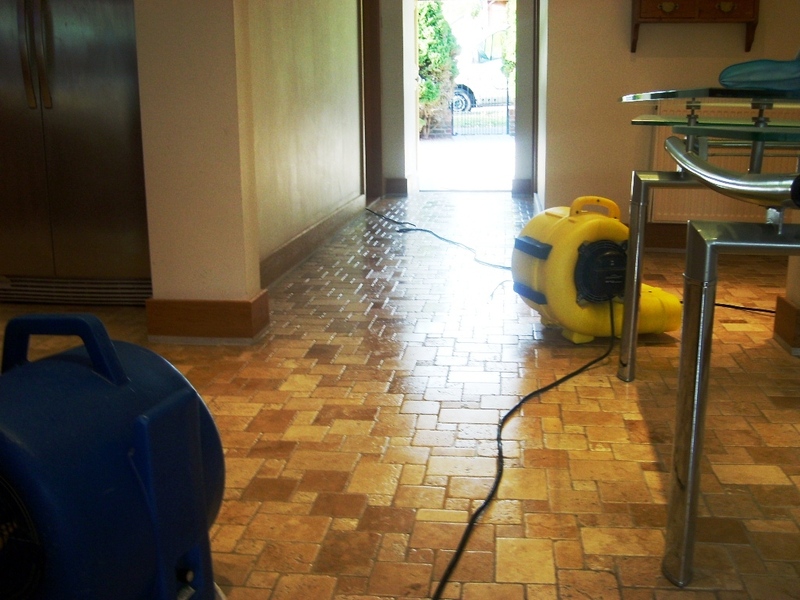 We gave the floor a thorough clean using Tile Doctor Pro-Clean mixed 50/50 with Nanotech Ultra-Clean and then diluted with water, this results in a powerful cleaning agent that’s still safe to use on these old floors. 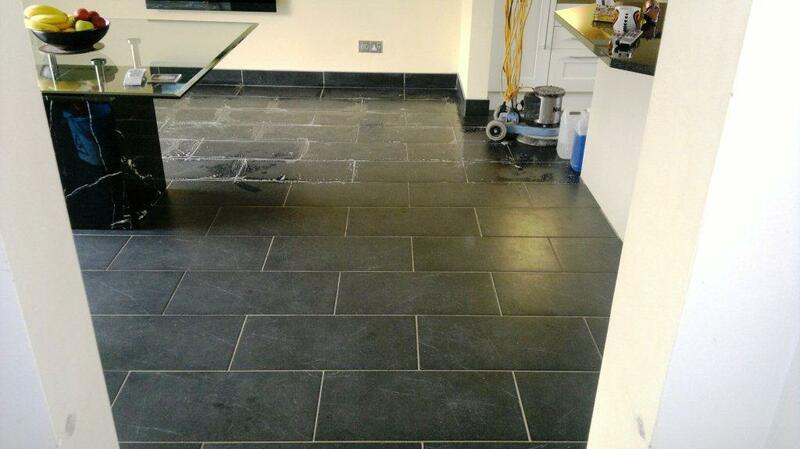 This was left to dwell for a while before being worked into the floor using a buffing machine fitted with a black scrubbing pad. 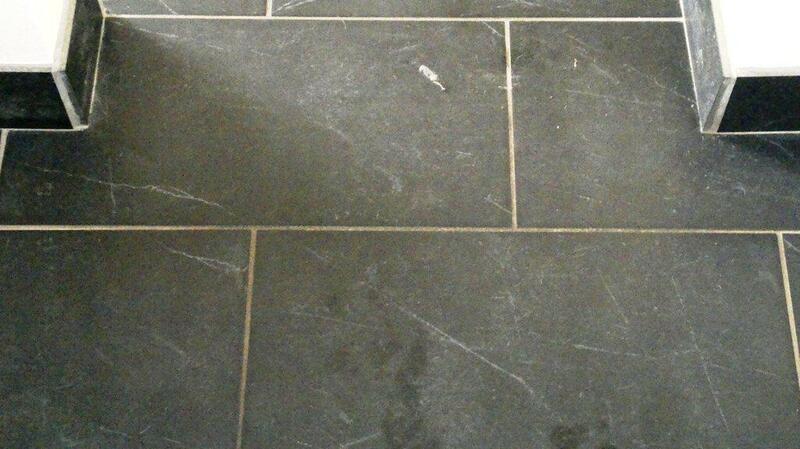 Once we were happy with the floor we used a stiff hand brush to get into the grout joints and cleaned those up as well. 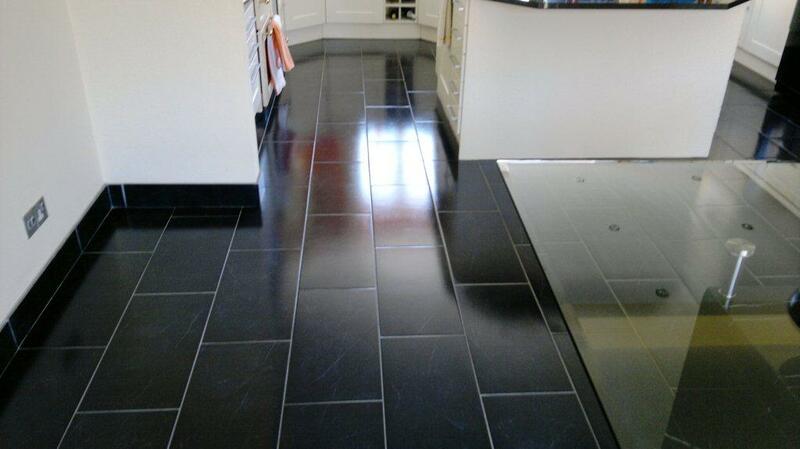 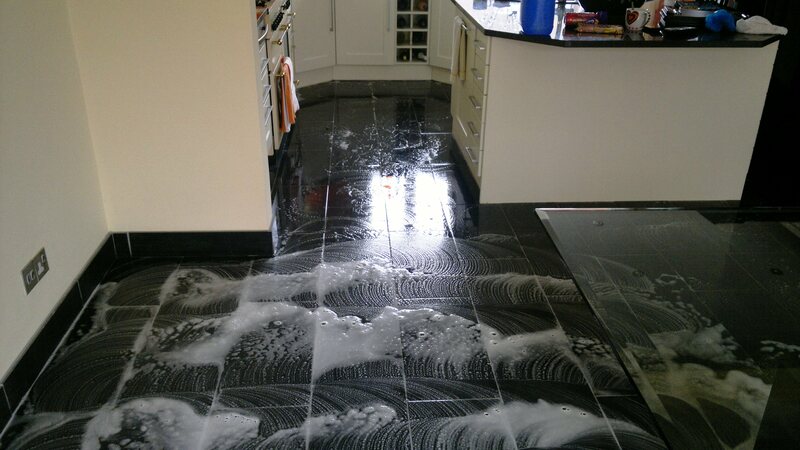 The last step was to remove the soiled cleaning product using a wet vacuum and then rinse the floor down with water to remove any remaining chemical before sealing, this last step neutralises the floor which is important as leaving a cleaning product on the floor could upset the sealer. 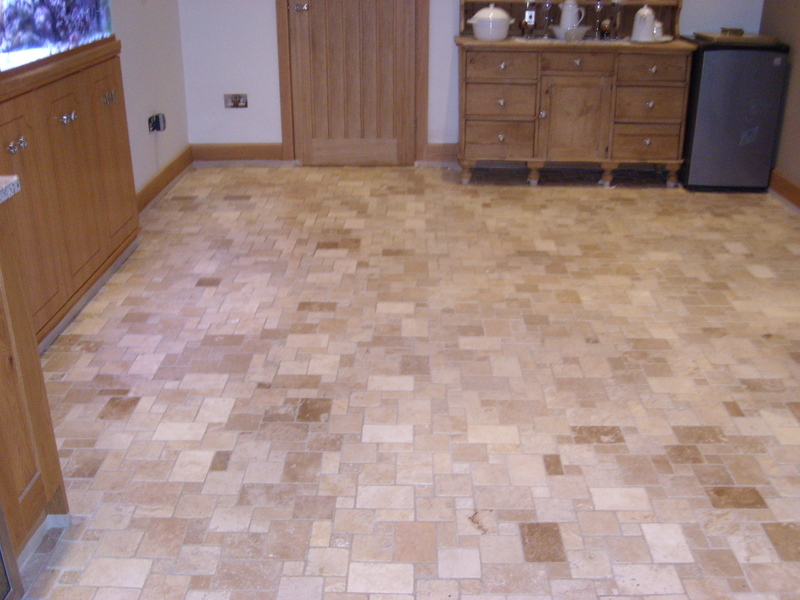 The floor was left to dry overnight and we came back the next day to seal. 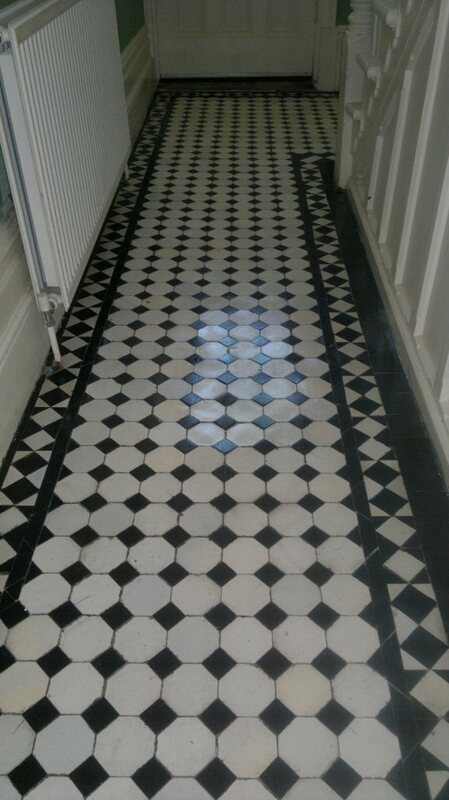 We were happy the floor was sufficiently dry so proceeded to seal it with four coats of Tile Doctor Seal and Go which is ideal for Victorian floor tiles providing a low sheen finish whilst offering excellent stain protection. 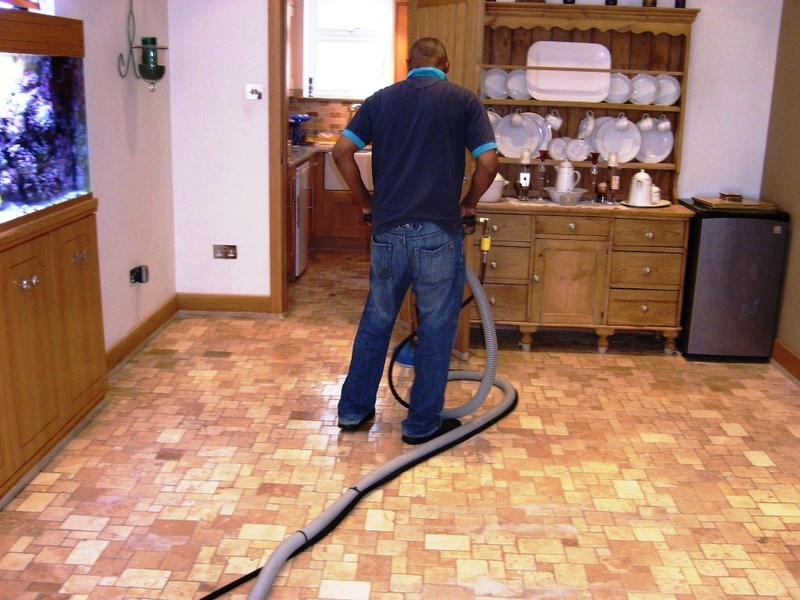 You do have to leave each coat to dry before applying the next so it can take some time to apply.